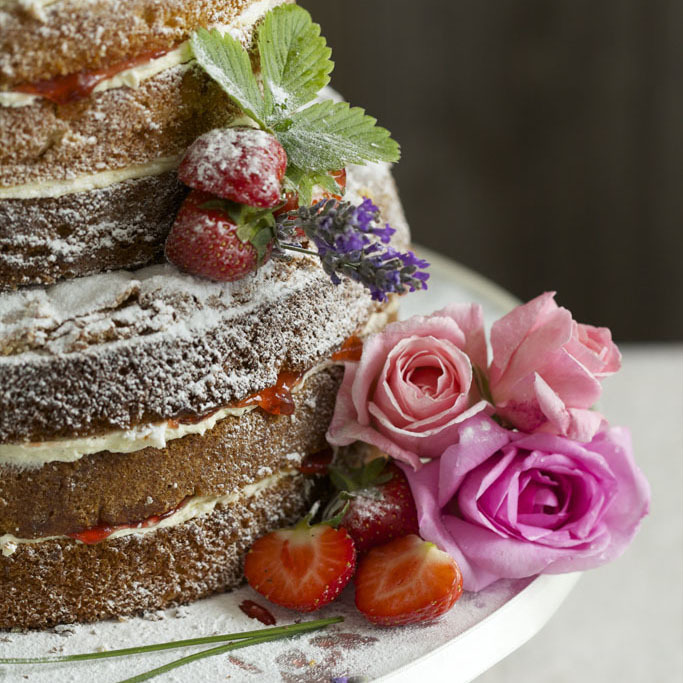 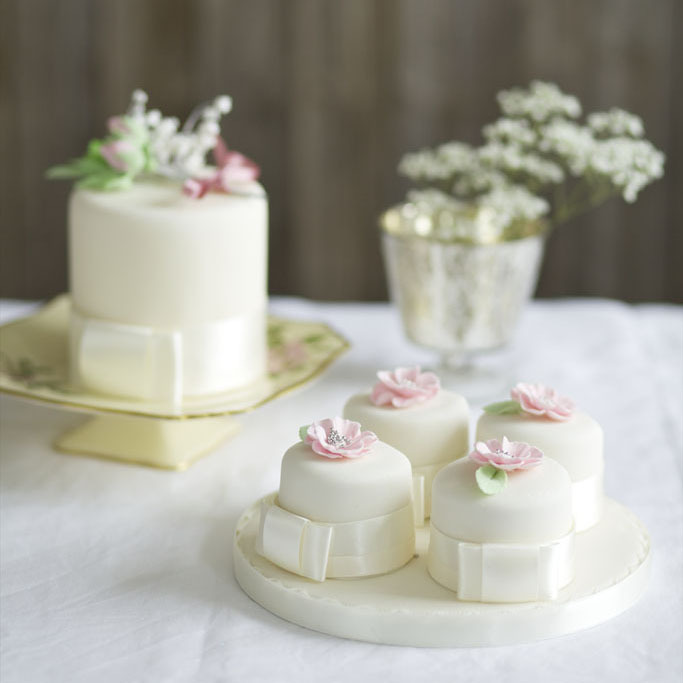 All Rosanne’s cakes are prepared, baked and finished by her personally from her kitchen near Sherborne, on the Dorset and Somerset border. 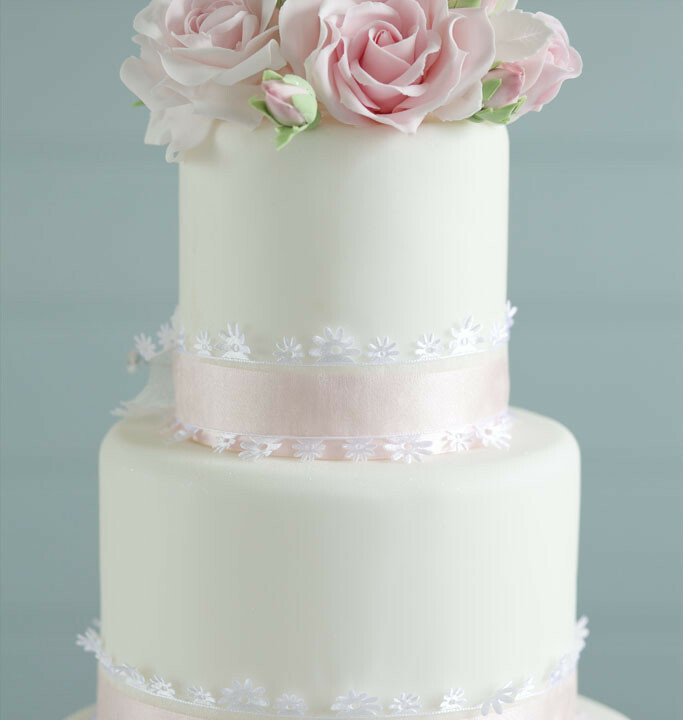 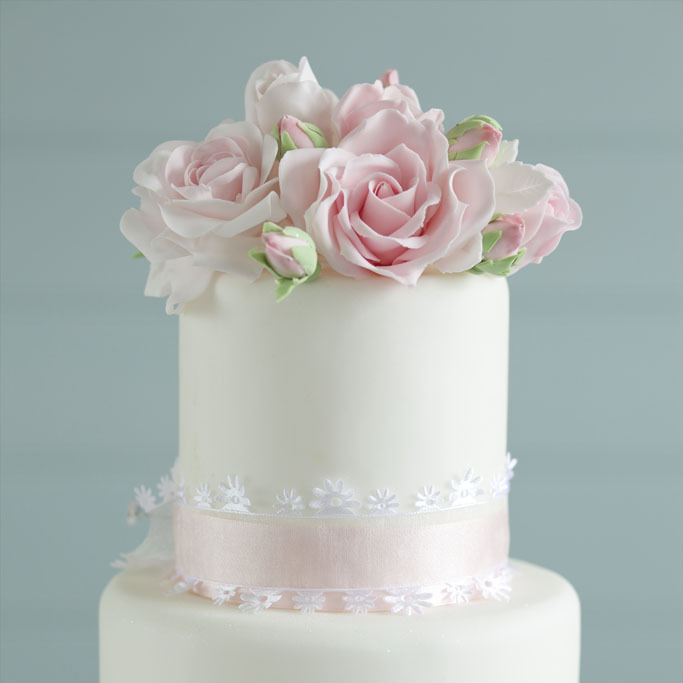 This includes the sugar flower decorations that are individually hand crafted with uncompromising care and attention. 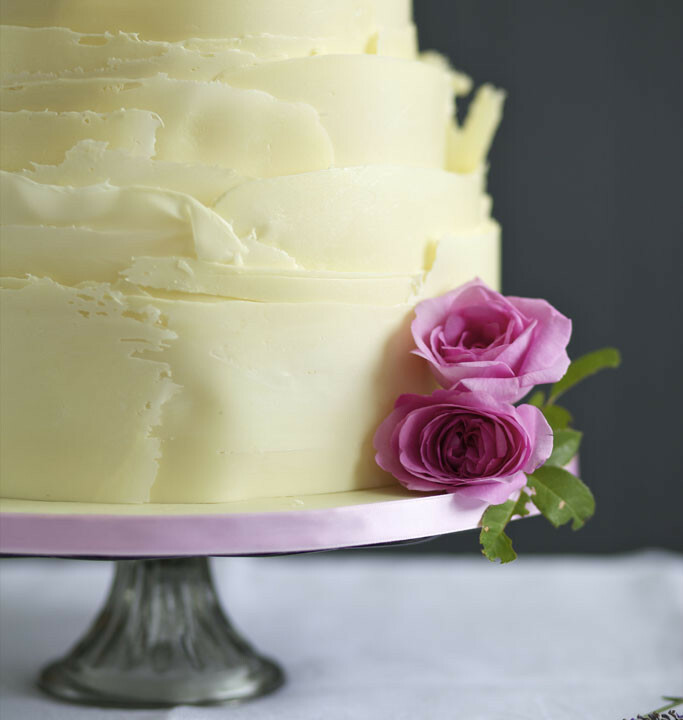 Only the very best ingredients are sourced and used for her cakes, including the finest Belgian Chocolate, fresh dairy butter and free-range eggs. 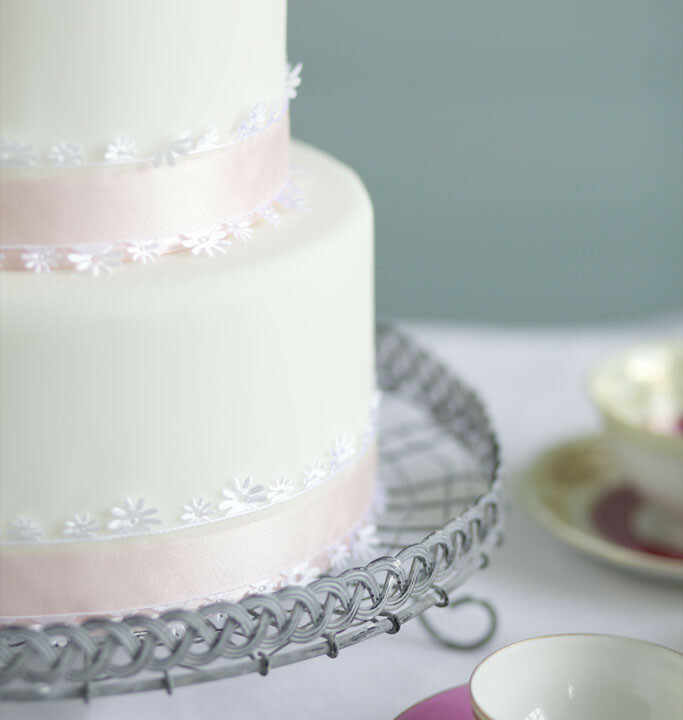 Her fruitcake was credited with two stars in The Great Taste Awards 2013. 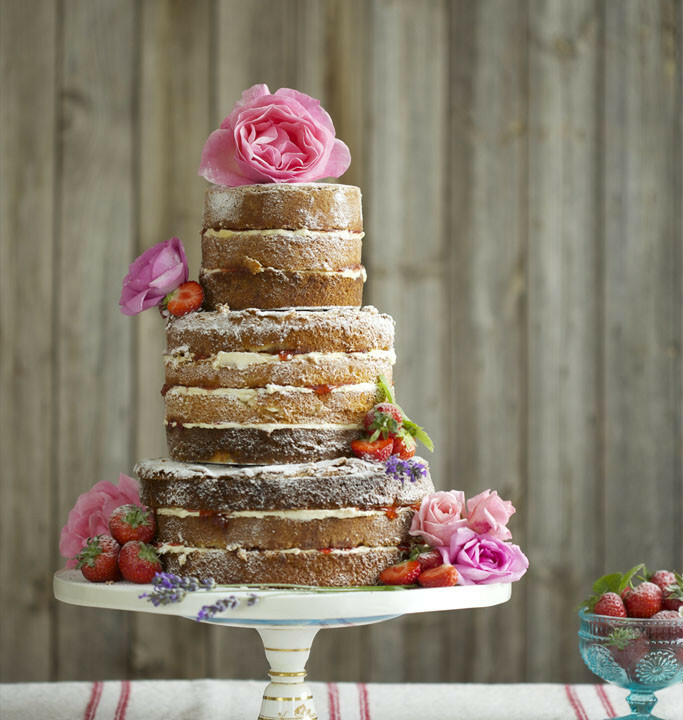 The mixed dried fruit is soaked in brandy, lemon and orange juice for 2-3 days before being mixed with the other ingredients and baked very slowly. 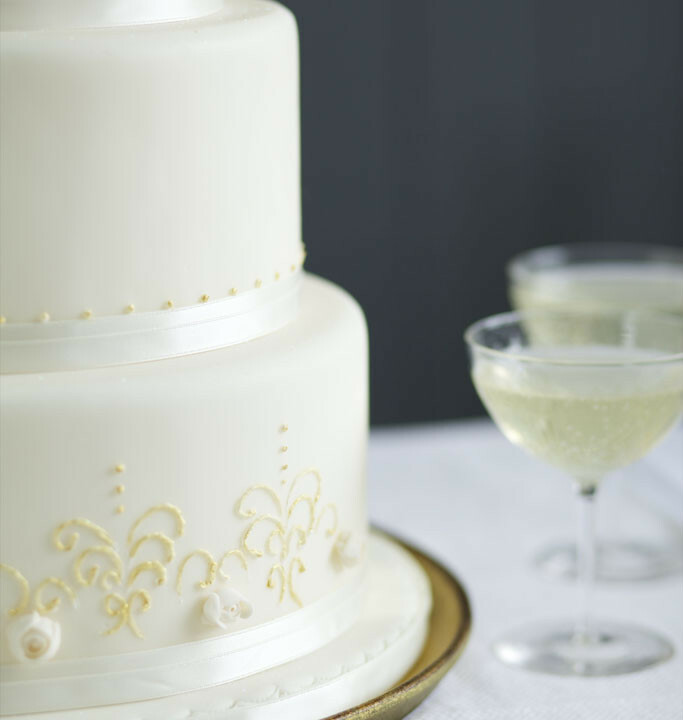 Then drizzled with more brandy and left for several weeks to mature. 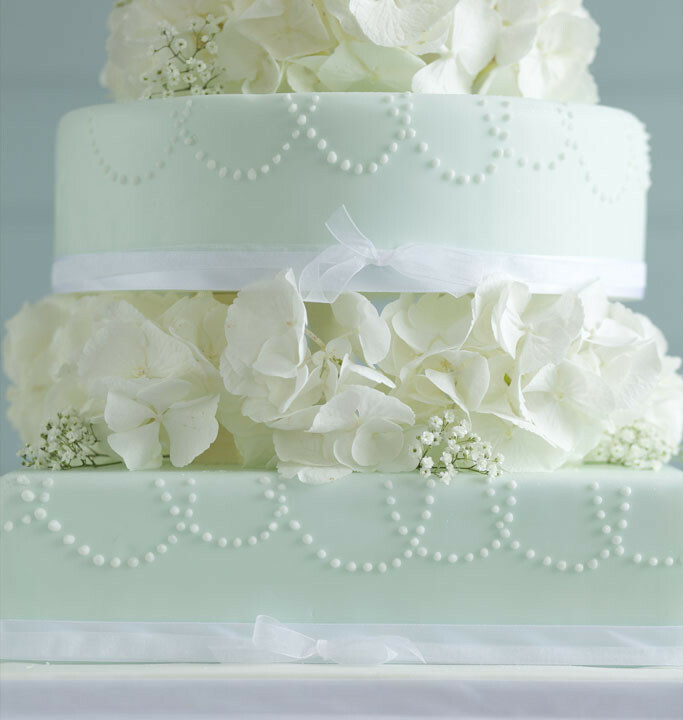 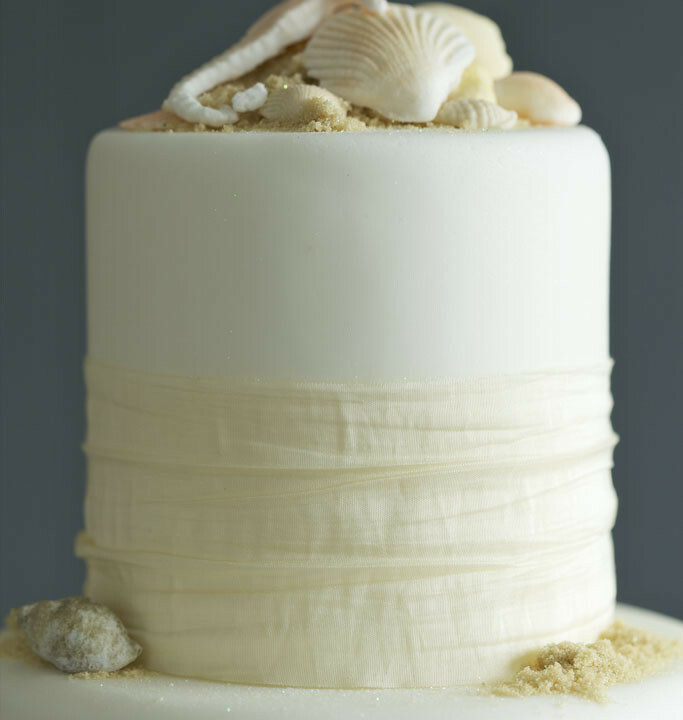 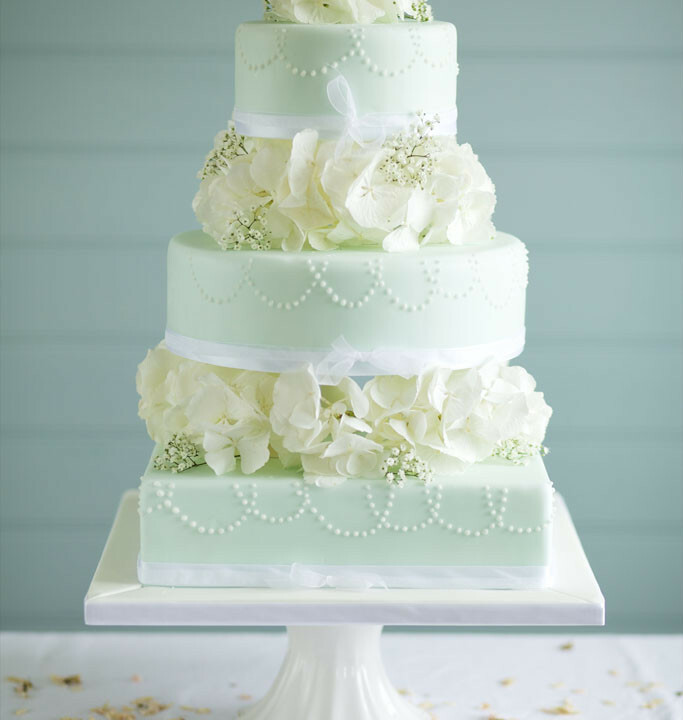 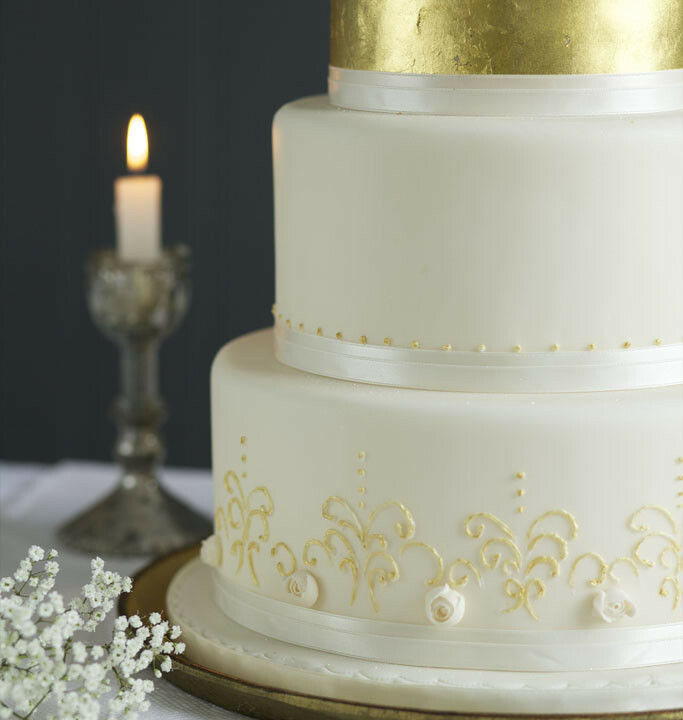 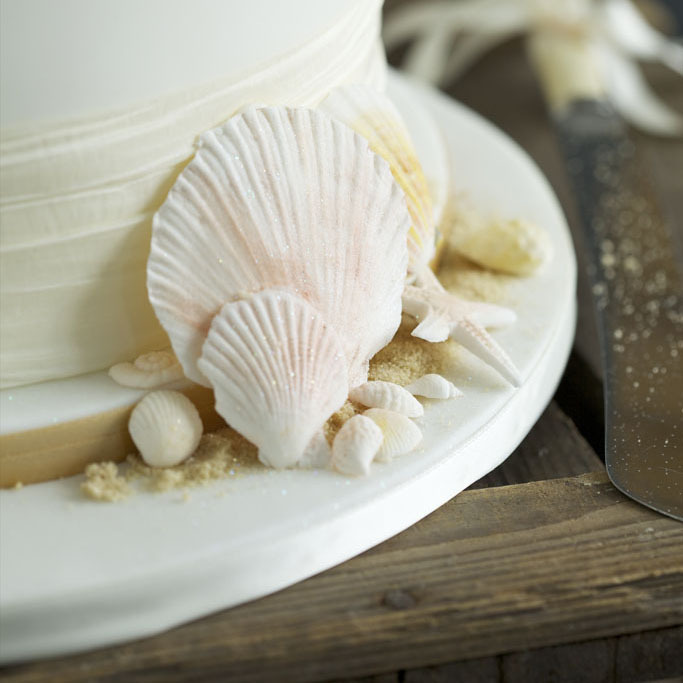 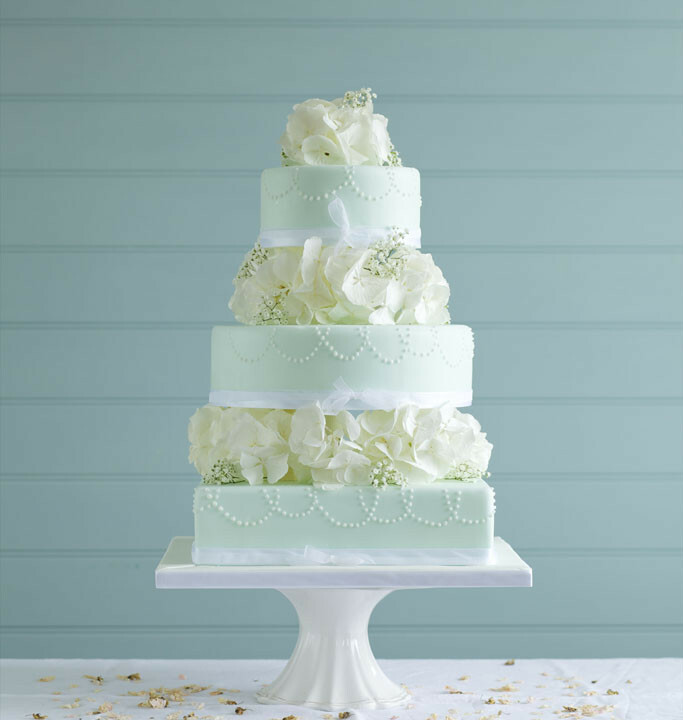 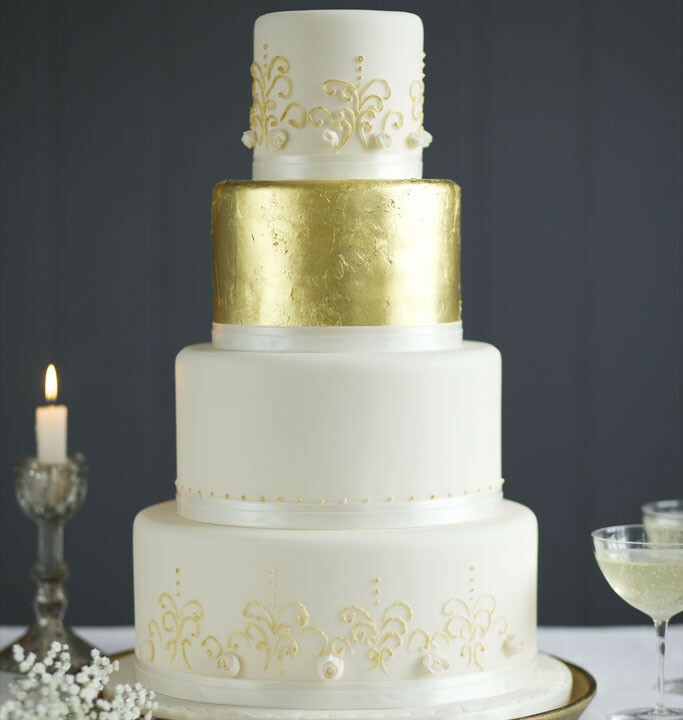 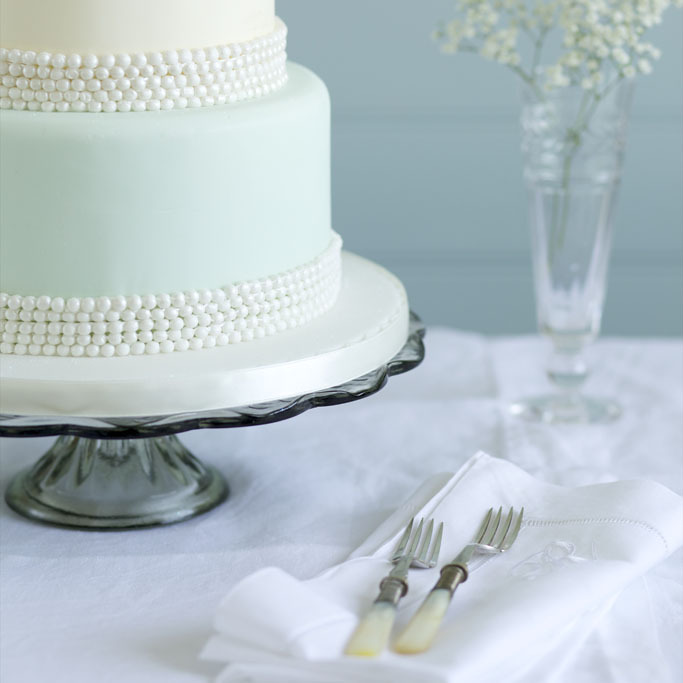 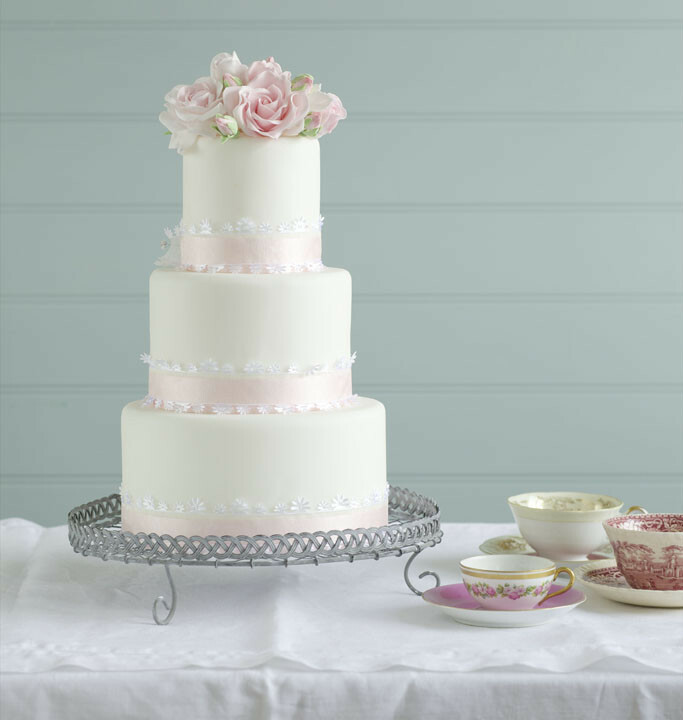 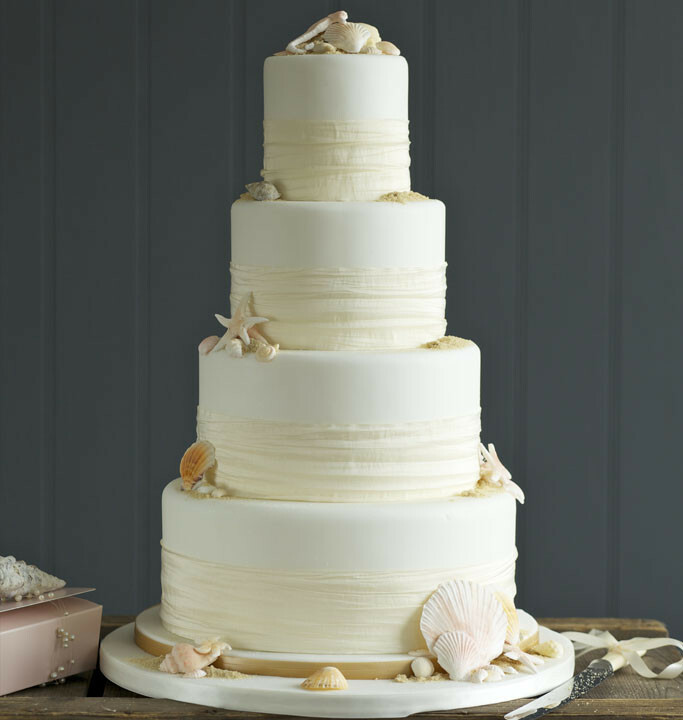 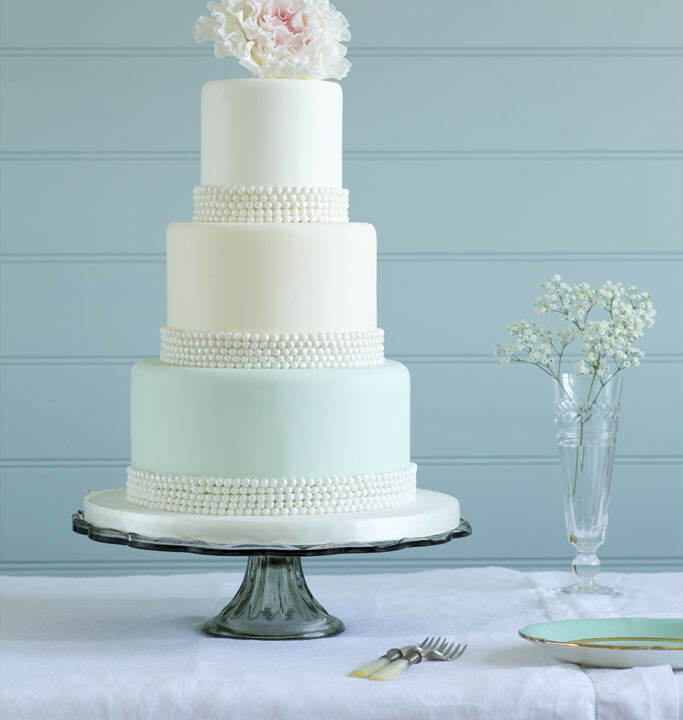 Choose from traditional, modern and contemporary cakes – chocolate, sponge or fruit cake. 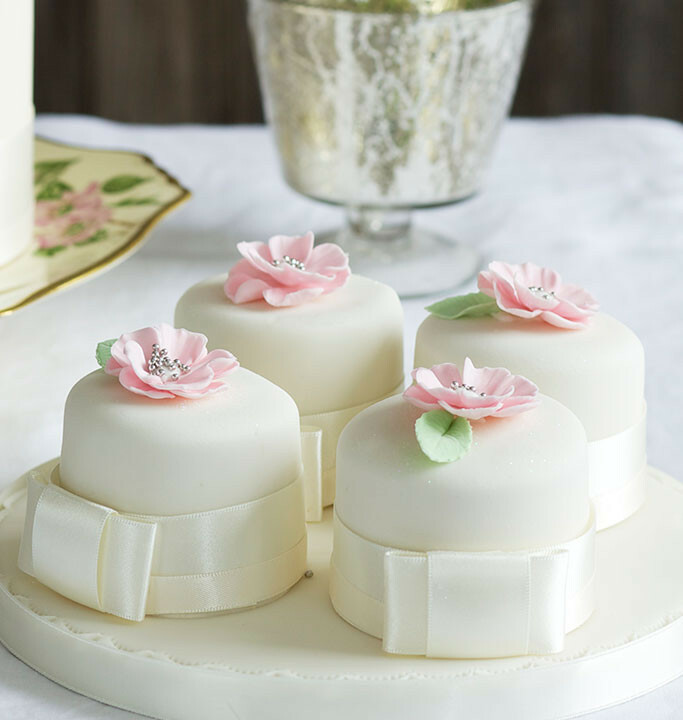 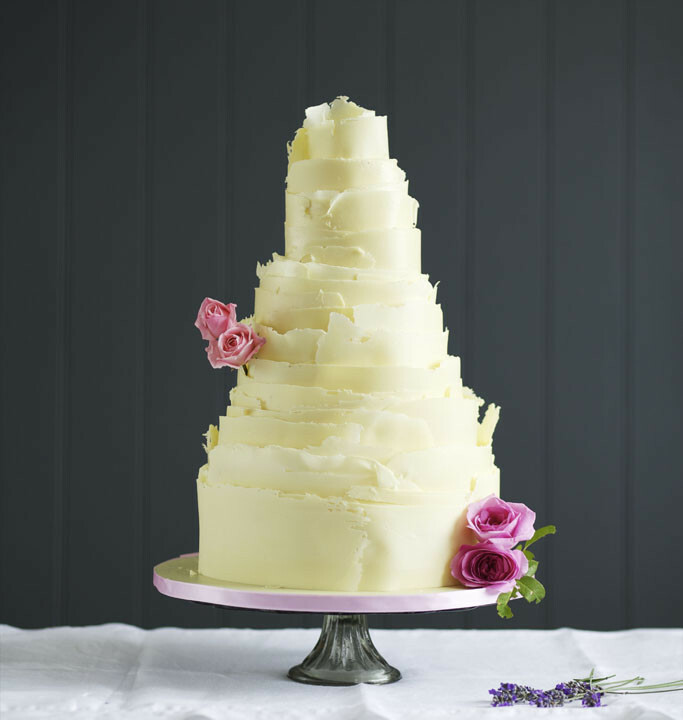 Additional cutting cakes are also an extremely popular option and a great idea if you are looking to cater for extra portions or to offer an alternative choice of cake for your guests. 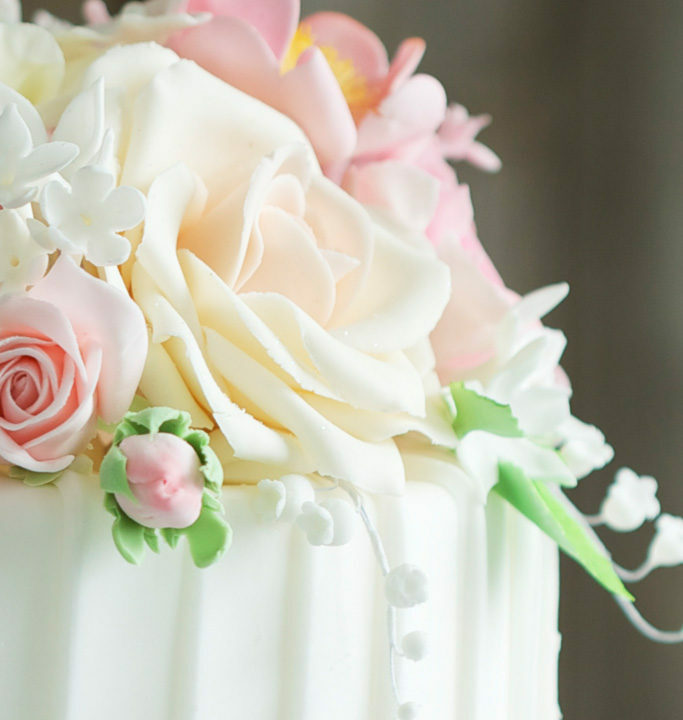 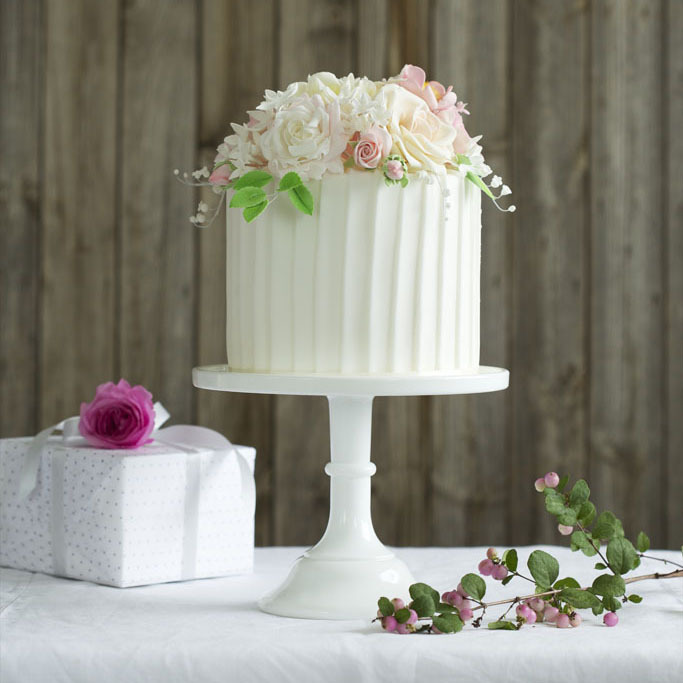 If you cannot find what you are looking for please contact Rosanne, who will be delighted to help and assist you choose and create your perfect celebration cake.